ANKARA, 3 October 2011: Federal Minister and Chairperson Benazir Income Support Programme (BISP), Madame Farzana Raja met here today with Turkish President H.E. Mr. Abdullah Gul at the presidential palace in Ankara and handed over a special letter of the President of Pakistan Mr. Asif Ali Zardari. 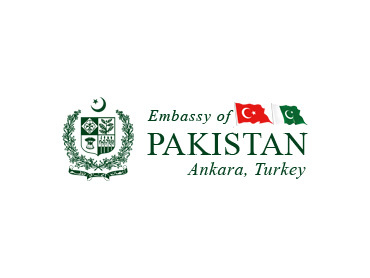 Madame Farzana Raja was leading a high level delegation comprising Secretary BISP Mr. Sher Khan, Pakistan’s Ambassador to Turkey Muhammad Haroon Shaukat and senior officials of BISP and Pakistan Embassy. On the occasion, President Gul congratulated the Pakistani leadership on launching a programme like BISP and said that the programme was a role model for the international community for poverty alleviatio. 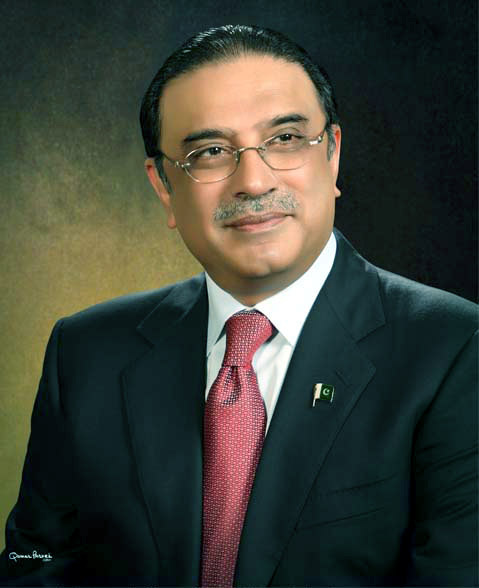 He said that the BISP was the best homage to the name and legacy of Shaheed Benazir Bhutto. “International support that BISP is receiving from top financial institutions and world donors is reflective of the transparency of BISP, said President Gul. He referred to pledges made during FoDP conference in Tokyo and ensured that Turkey would fulfill all its commitment. He also promised that Turkey would contribute positively towards BISP on a continuous basis. Photo caption: Turkish President H.E. Mr. Abdullah Gul welcoming Federal Minister and Chairperson Benazir Income Support Programme Ms Farzana Raja at Presidential Palace in Ankara on 3rd October 2011.